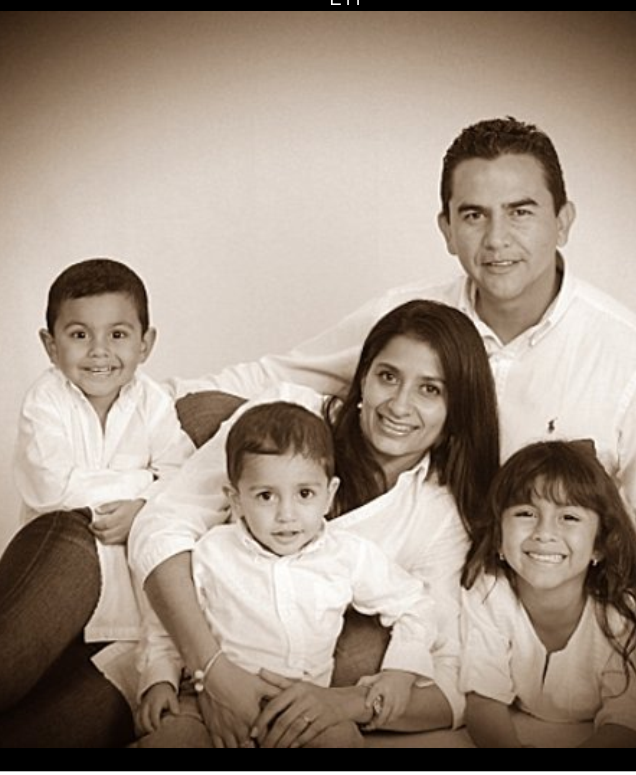 Dr. Javier Zawadzky is a general Dentist with a DDS degree in Bogota-Colombia from Universidad El Bosque in 1997, and a DMD degree from Nova Southeastern University, where he worked as a teaching assistant and graduate with honors in 2010. Dr. Zulma Canola has been in the field for over 14 years. She earned her Dental degree in Bogota-Colombia from Universidad El Bosque in 1998 and her DMD degree at Nova Southeastern University in 2009.